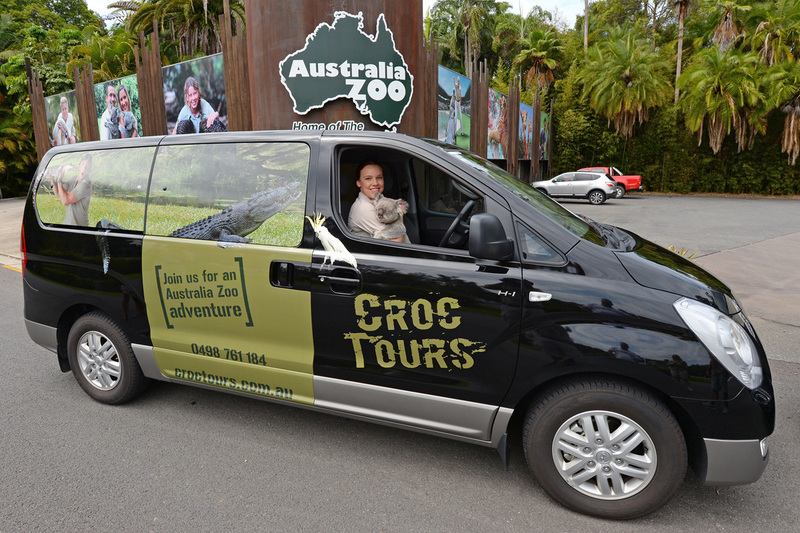 VIP Australia Zoo Adventures are only available by contacting Croc Tours direct. The 3 Hour Caddie Tours can be added to guests who have booked a Tour Adventure. If you are looking for an amazing experience with long lasting memories, these VIP tours provide just that! 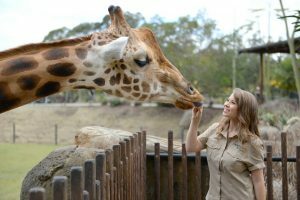 They are the Ultimate Australia Zoo Experience! 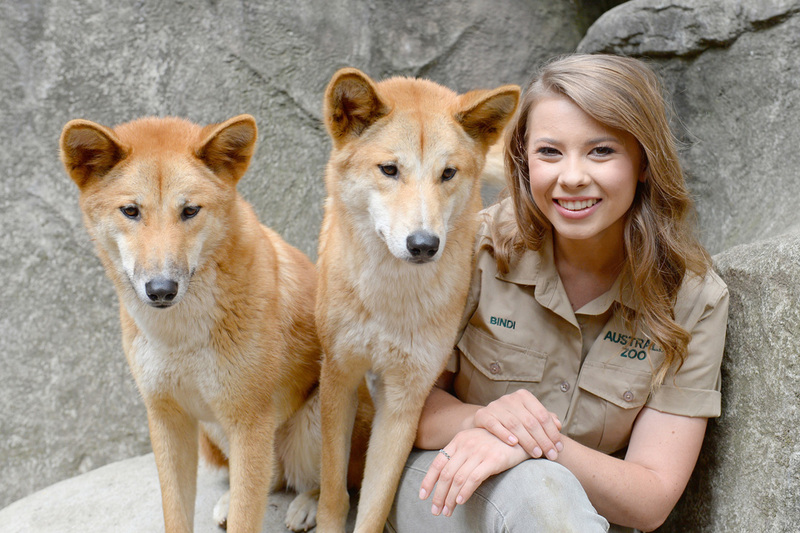 Get insight from an Australia Zoo keeper! 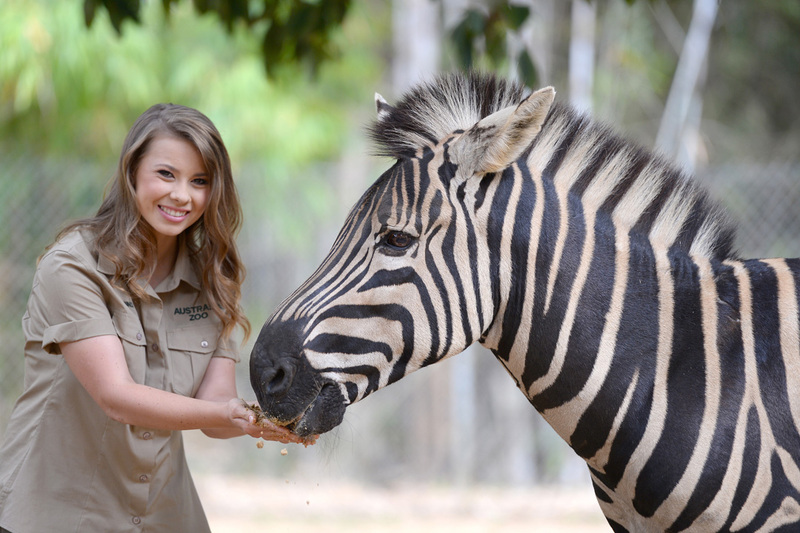 Enjoy a private 3 hour caddie tour for up to 5 guests hosted by one of Australia Zoo’s informative tour guides. Visit the world’s busiest Wildlife Hospital, meet an amazing Aldabra Tortoise, Feed a Giraffe, Reserved seating at the Wildlife Warriors Show, water refreshments and take home a printed 8x10 photo per group. 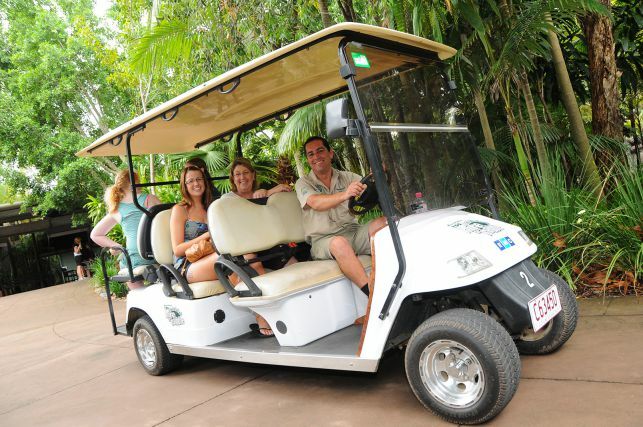 Enjoy a private 3 hour caddie tour for up to 5 guests hosted by one of Australia Zoo’s informative tour guides. 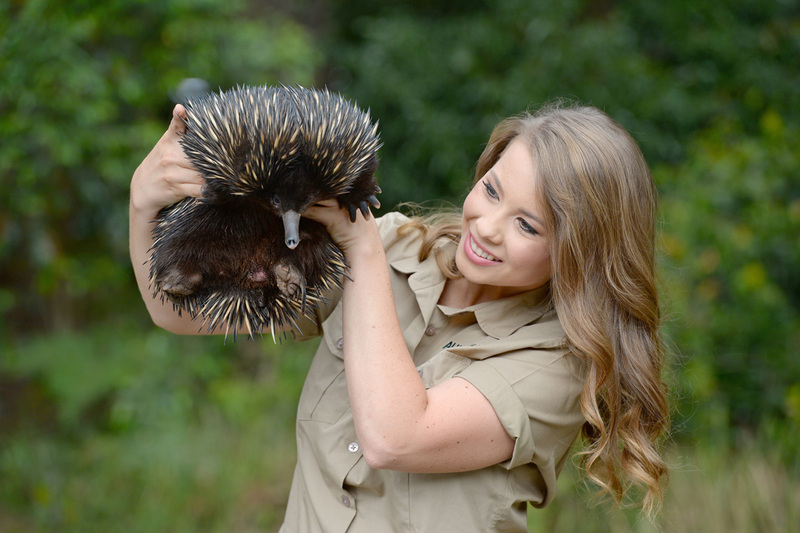 Visit the world’s busiest Wildlife Hospital, meet and learn about some amazing Aussie animals. Reserved seating at the Wildlife Warriors Show, water refreshments and take home a printed 8x10 photo per group. 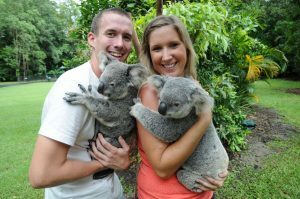 The Platinum Experience is an all-inclusive VIP day tour inclusive of private transfers from Brisbane or Noosa. You will be treated like a VIP from the moment your driver collects you. Pick up from your accommodation will be at 7:00am for an 8:00am Platinum Tour start at the Zoo. The tour will last until 5:00pm and you will return by 6:00-6:30pm. The VIP tour includes up to 9 exclusive animal meet & greets, a passionate Australia Zoo keeper guide to learn from, a professional photographer to capture every moment, behind the scenes Australia Zoo Wildlife Hospital tour, VIP reserved seating at the Wildlife Warriors show, refreshments and a scrumptious lunch. This is the ultimate VIP Australia Zoo Adventure! All VIP Adventures have limited availability. Please contact us if you are interested in making a booking. We will get back to you asap with availability and more information. For all inclusive group bookings contact us direct. 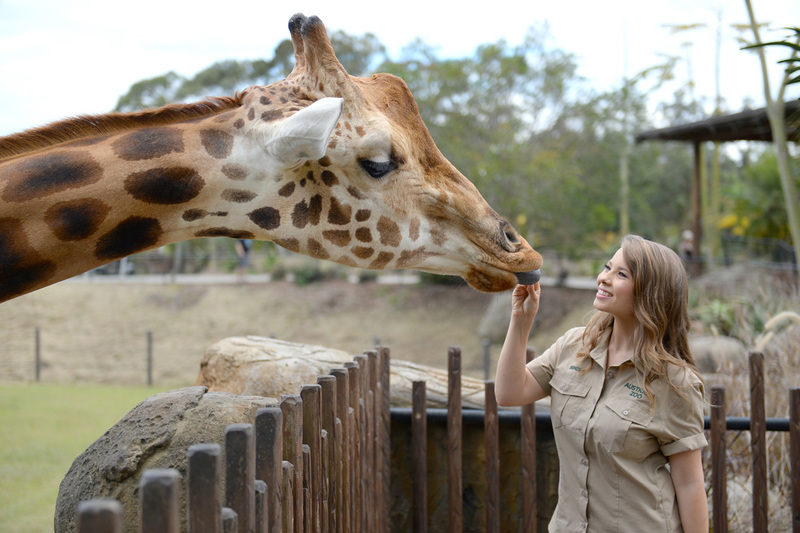 These are the most exclusive, personable and memorable tours of Australia Zoo!